I’m looking forward to working with you! 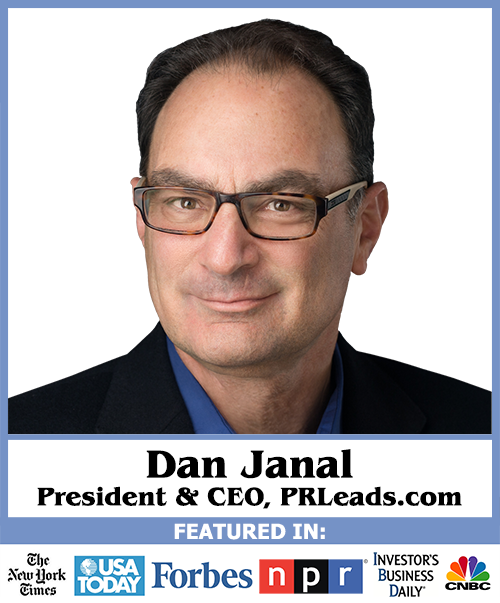 Your credit card has been approved and the statement will read “Janal Communications,” the parent company of PR LEADS. Thanks again for ordering. I am looking forward to working with you!